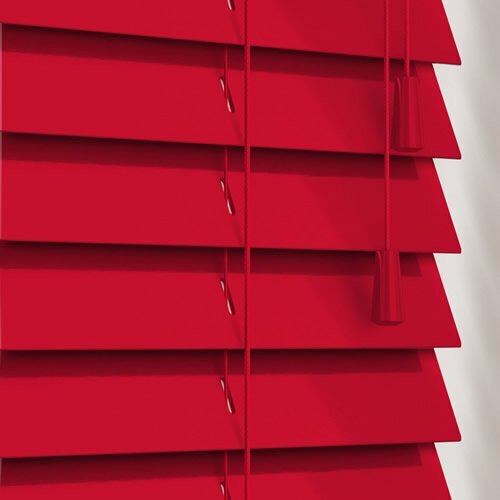 These fabulous custom made luxurious gloss red wooden blinds are guaranteed to bring rich colouring, vibrancy and natural styling to any window of your home. 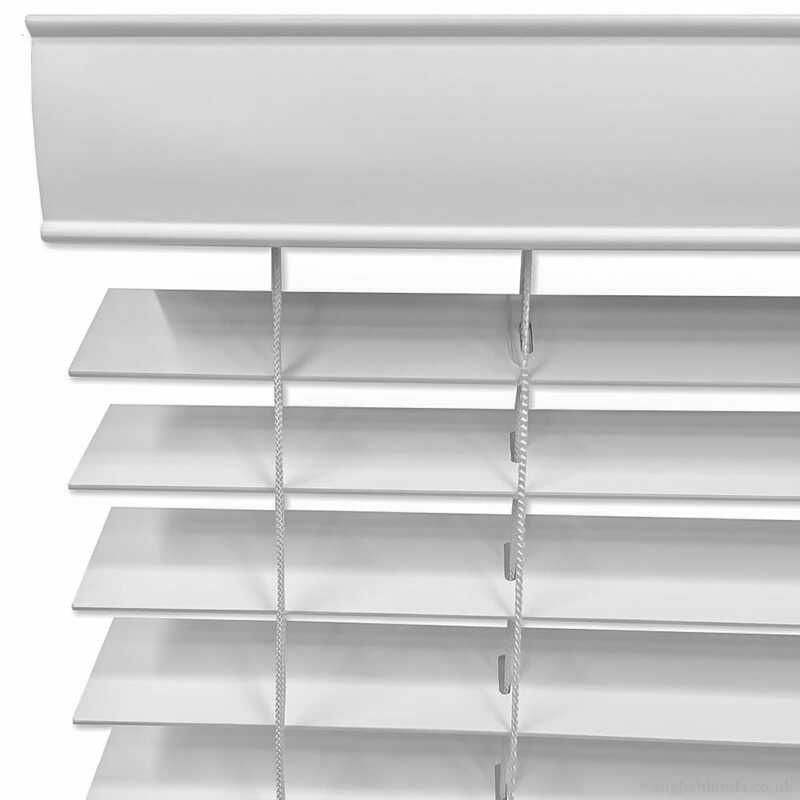 The blind we ordered came within a couple of days, it was exactly as we ordered, fitted perfectly, no problems at all. 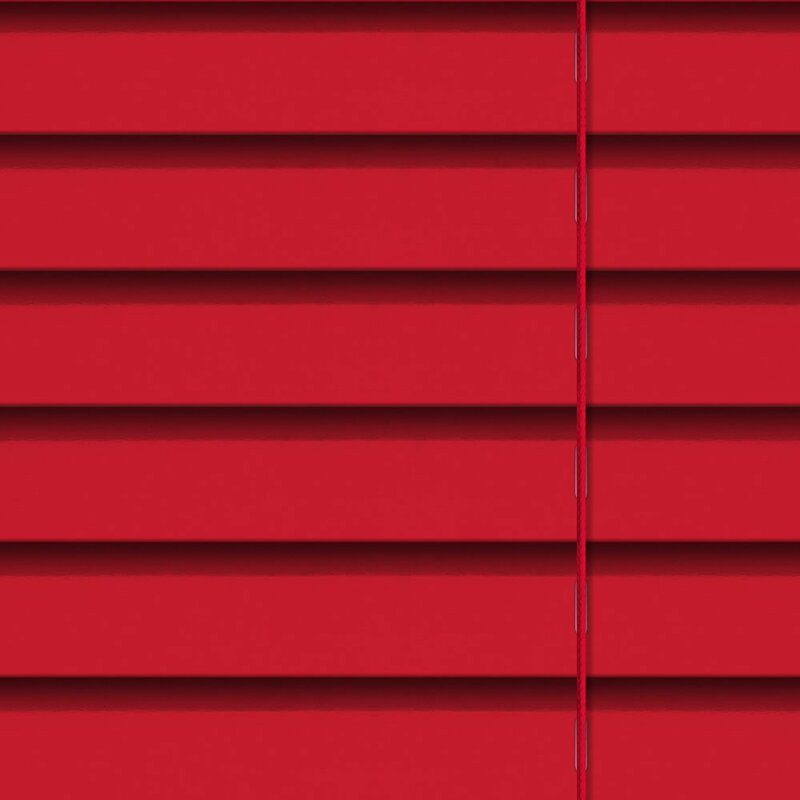 First class service and beautiful looking blinds. Excellent service. 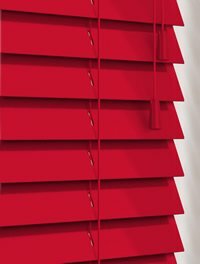 Lovely products at a great price. 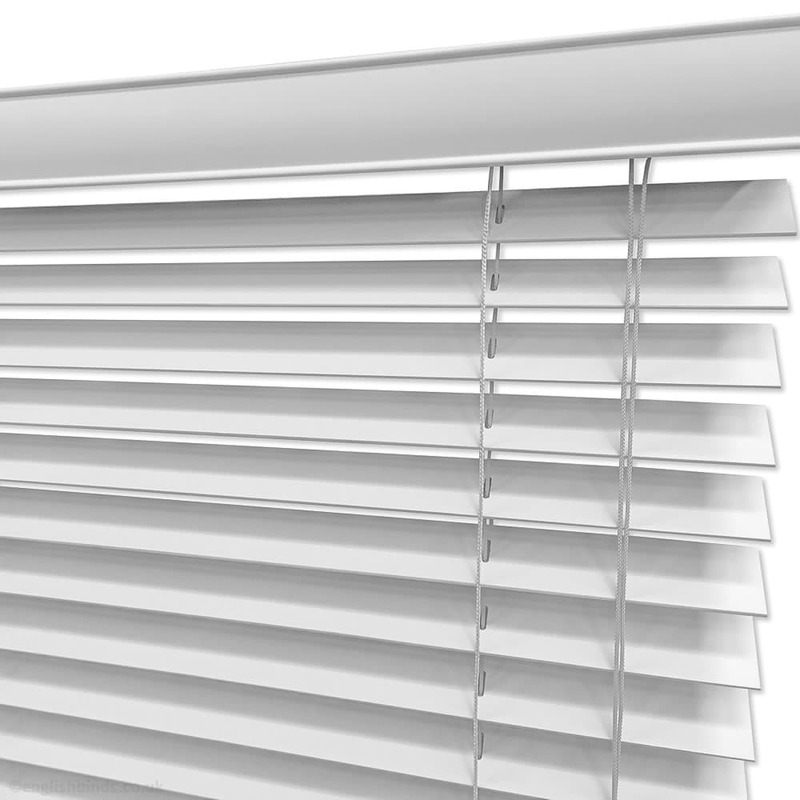 The Service from you has been excellent, the blinds are so lovely thank you would recommend you to others. Very pleased with the help I received, found staff very helpful.